← Winter is finally here! 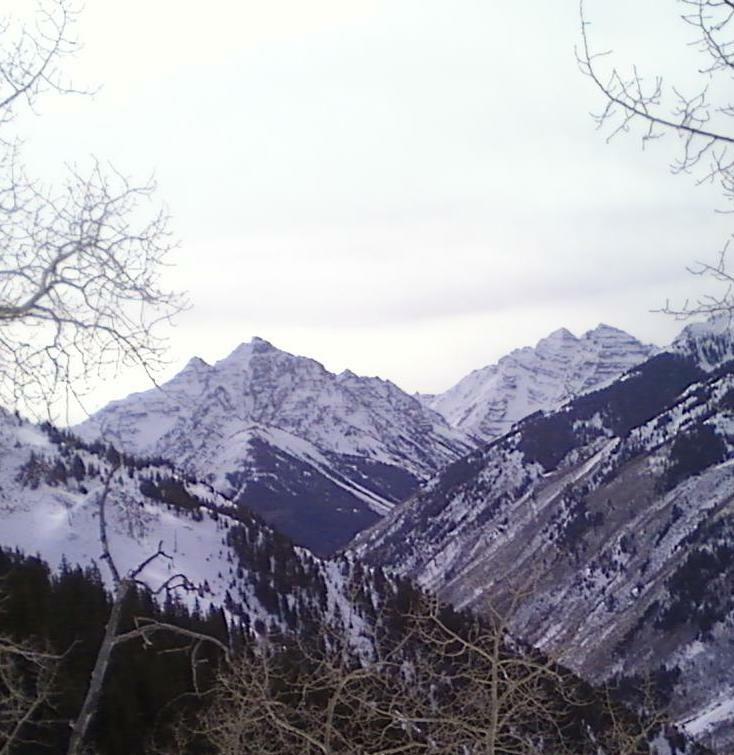 This entry was posted in Uncategorized and tagged Aspen Highlands, bronwyn anglin, fourteener, Maroon Bells, Pyramid Peak. Bookmark the permalink.